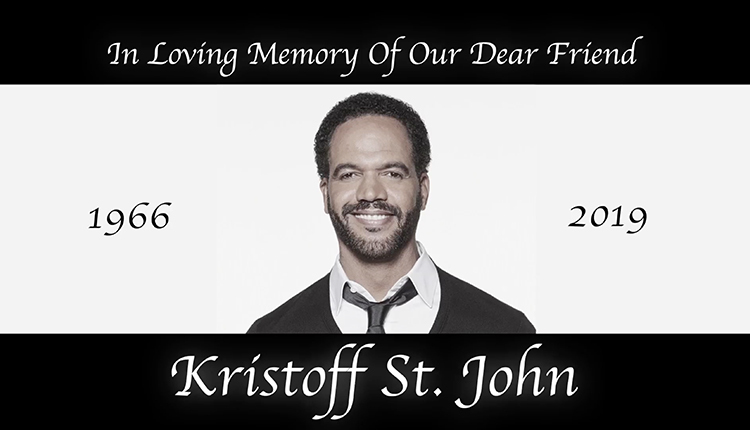 In celebration of the late Kristoff St. John, CBS’ “The Young and the Restless” has tapped actors Shemar Moore (Malcolm Winters), Victoria Rowell (Drucilla Winters) and Mishael Morgan (Hilary Curtis Winters) to participate in tributes that pay homage to St. John and his iconic character, Neil Winters. According to Entertainment Weekly, Moore is reprising his role as Neil’s brother, Malcolm, for two episodes — Thursday, April 25 and Friday, April 26, 2019. 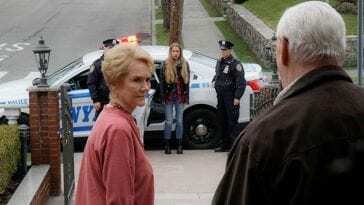 As part of a storyline that kicks off with the Tuesday, April 23 episode, Neil’s friends, family and colleagues will come together as they learn of the character’s sudden passing. On Monday, April 29, CBS will broadcast a special on-air tribute to St. John, with several fan favorites returning to pay tribute, including Rowell and Morgan. 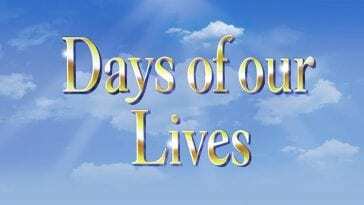 The episode will include several current and former cast members as they share memories of St. John alongside clips of the actor’s most memorable moments.